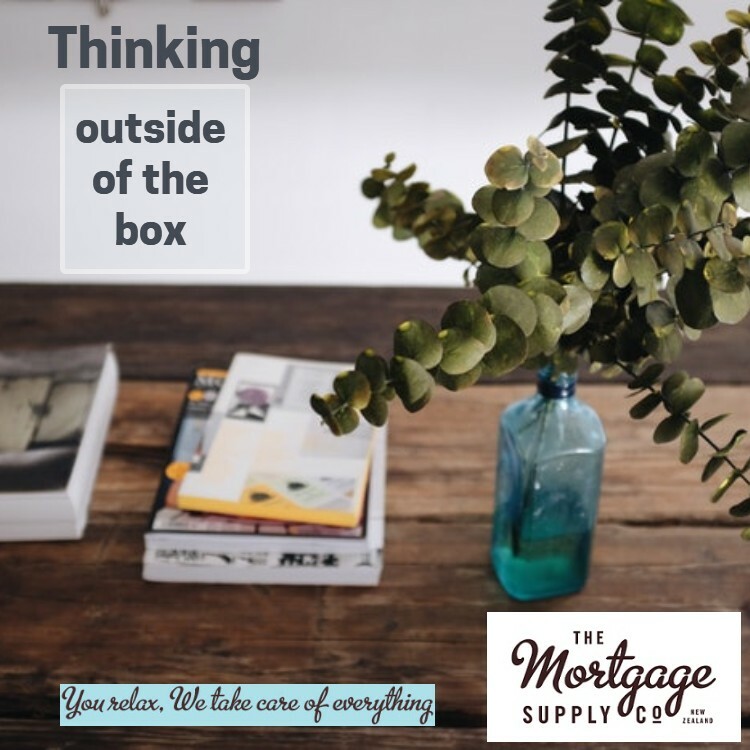 When taking out a new home loan it’s not uncommon for people to overlook or not fully understand what the low equity margin is or why the banks charge them. Here we try to explain a bit about low equity margins, but remember it’s also okay to ask your mortgage broker or the bank for an explanation. 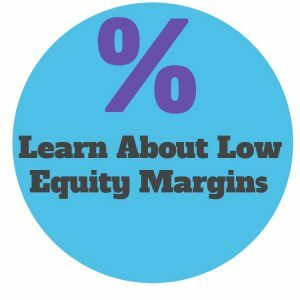 What Is A Low Equity Margin? The banks will normally charge a low equity margin on home loans where there is less than 20% equity or deposit. A low equity margin (LEM) s is basically a higher interest rate charged on your home loan because the banks see lending of more than 80% as a higher risk and there are additional funding costs to the banks. The banks charge a higher interest rate to cover the extra risk and to offset the higher bank funding costs associated with lending with low deposits. The banks generally scale the margin charged depending on the LVR (loan-to-value-ratio) on your home loan. In most cases the low equity margins are added to the advertised standard home loan rates not the special home loan rates. ANZ Bank use a Low Equity Premium (LEP) which is a lump-sum fee added to the loan rather than a margin added to the home loan interest rate. They have also confirmed that they are offering small discounts on the standard interest rates and in some cases will offer a cashback as well. 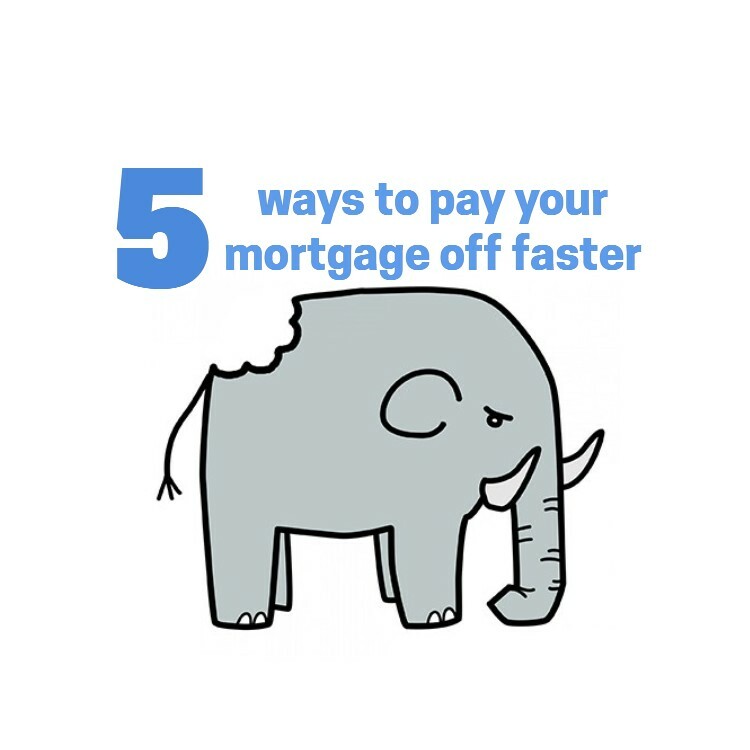 The use of a fee instead of a margin can be a problem when you are needing to borrow close to the maximum as the fee (LEP) cannot be capitalised; however it can also be a benefit as you will be on the lower interest rates without needing to review the property value etc. TSB Bank adds the rate margin to the advertised special home loan rates, and this can make quite a big difference even though the banks rate margin for lending with an LVR of 80.01 – 85.00% is higher than the other banks. The other thing that TSB Bank will often do is provide a cashback for loans regardless of the LVR. 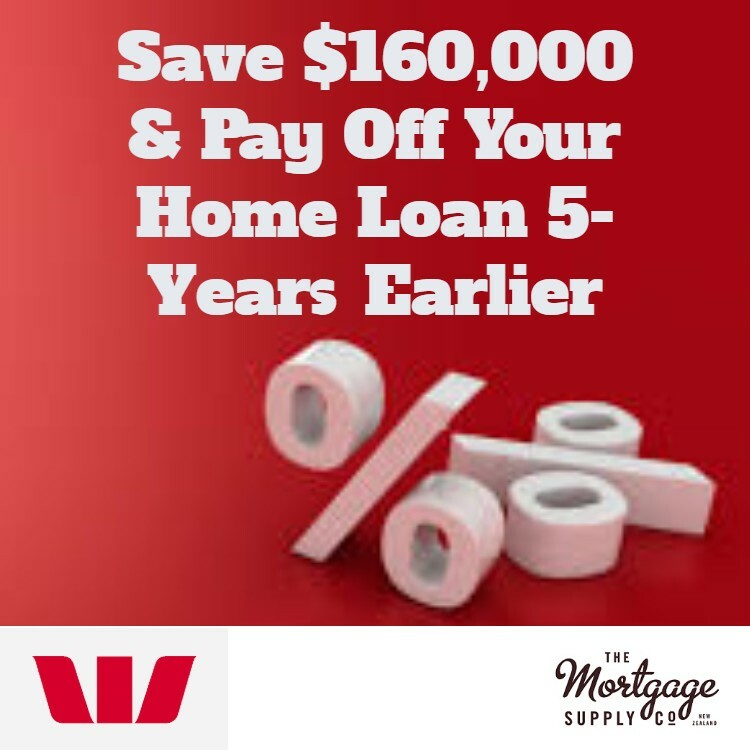 Westpac have confirmed that the low equity margin is added to the standard advertised rates; however they may consider discounts on a case by case basis. Note: we have not been able to confirm the margins with some banks (noted as TBA) and not all banks offer lending over 90%. As mortgage brokers we will always push for the lowest low equity costs, but in many cases the banks can be quite stubborn. After all, the banks are in the business of making money so will try wherever they can. Welcome Home Loans are for people who only have a small deposit. It is a Government supported initiative to make access to home ownership finance easier for modest income New Zealanders. A Welcome Home Loan helps people with modest incomes, who have insufficient deposit to meet the standard 20% deposit requirement that the banks often have, by providing access to a loan with only a 10% deposit requirement. 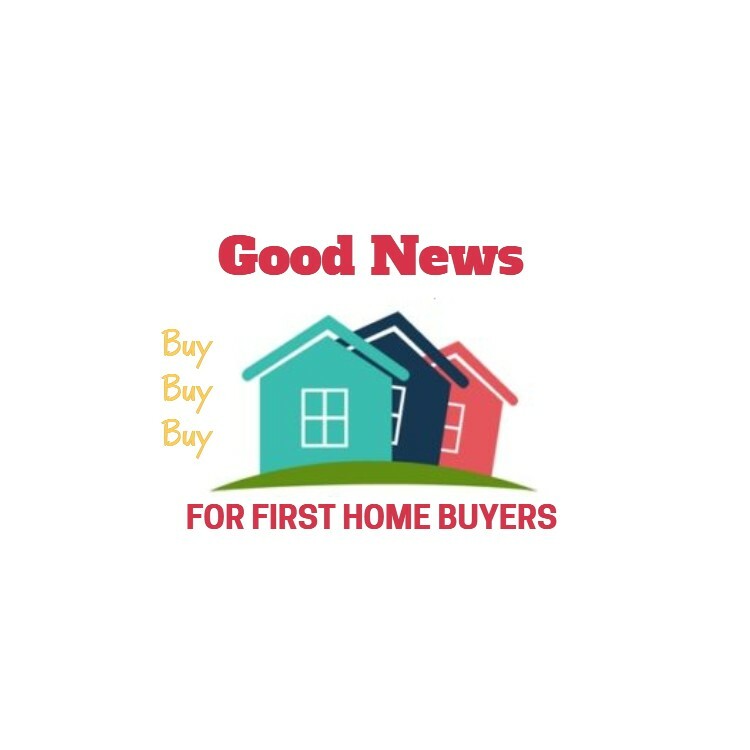 Housing New Zealand designed and administer the Welcome Home Loans for first home buyers but they are not the lender; however they provide lenders mortgage insurance to participating banks, building societies and other lending institutions. Each participating bank or non-bank lender will have their own interest rates and fees and one of those fees that will be charged is to reimburse the lender for the Lenders Mortgage Insurance premium Housing New Zealand charges to insure each Welcome Home Loan. The amount of this fee is 1% of the loan amount and while this can be added onto the loan it is an additional cost that you need to be aware of. As you will have seen, the banks have different low equity margins and they also differ in the way they are applied. As mentioned, in most cases the banks apply the low equity margin to the standard advertised home loan rates and also offer no cash-backs. 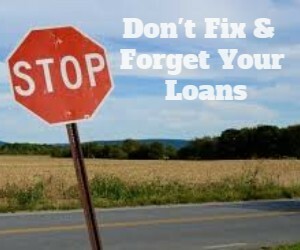 Also in most cases, you can’t remove the margin until your fixed rate is due which means that even if you happen to drop below 80% LVR you can’t remove the margin unless you break your loan which may incur break costs. It is therefore important not to fix your loans for too long with these bank, especially if you plan to build your equity quite quickly. BNZ are able to remove the Low Equity Premium (which is a margin added to the interest rate) after a period of 6-months if there is 20% equity based on a valuation. The application for removal of the rate margin must be supported with either an e-valuation or a registered valuation. .
TSB Bank are able to remove the rate margin after a period of 6-months if there is 20% equity based on a valuation. The application for removal of the rate margin must be supported with either an e-valuation or a registered valuation. 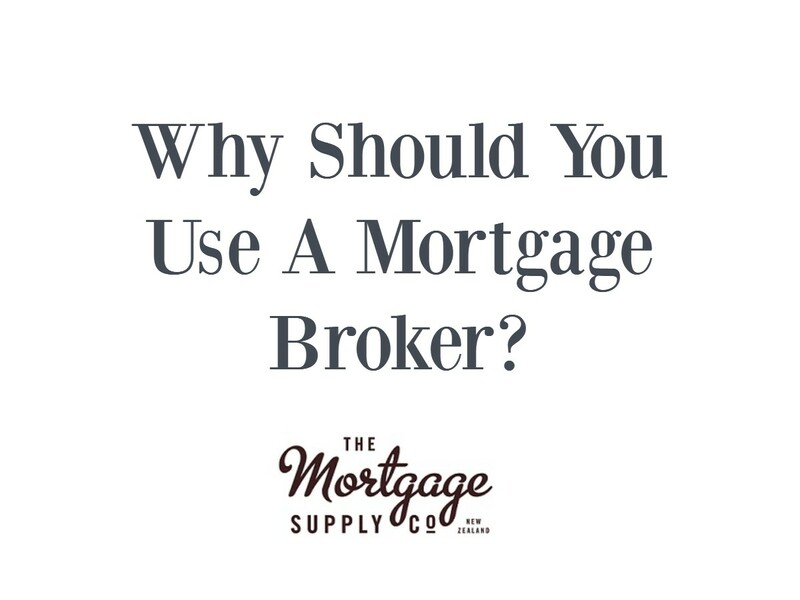 Your mortgage broker should know how the different banks apply the low equity margins and can help you select the best bank for your specific situation. The fastest way to stop paying a low equity margin (LEM) is to get more than 20% equity in your property. Increasing the market value of your property means that your equity increases. This could be by making improvements to your property, having purchased below the market value or a general increase in the market value of properties. You will generally need a valuation for the bank to support the increased value. 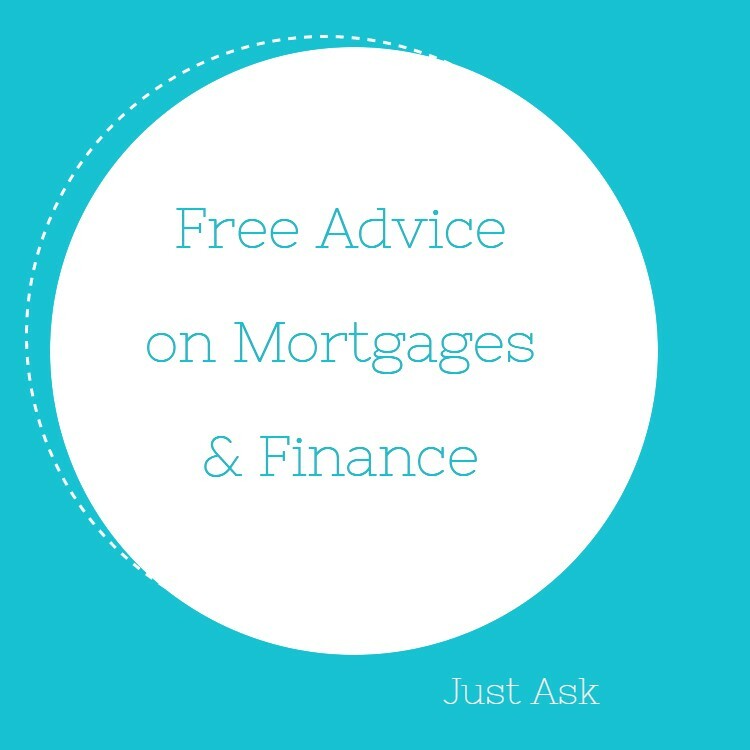 We hope this information has helped and as always invite you to contact a mortgage broker should you have any specific or further questions.